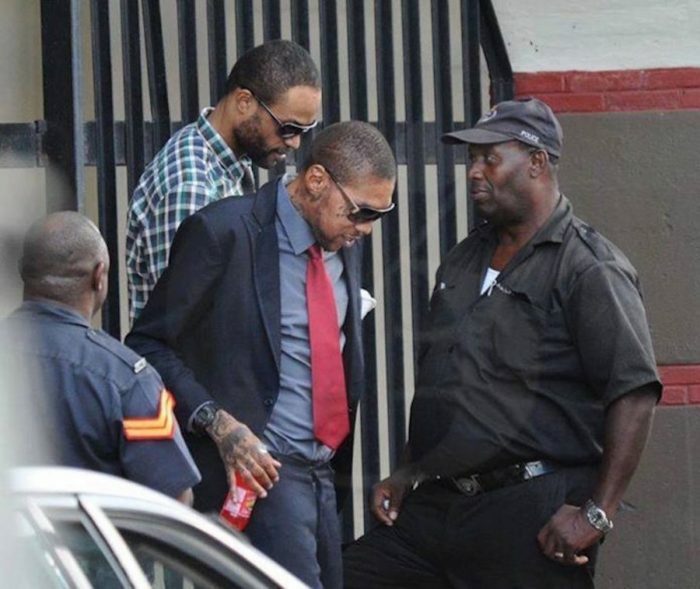 Vybz Kartel appeal wraps over six months ago and still no verdict from the Court of Appeal. 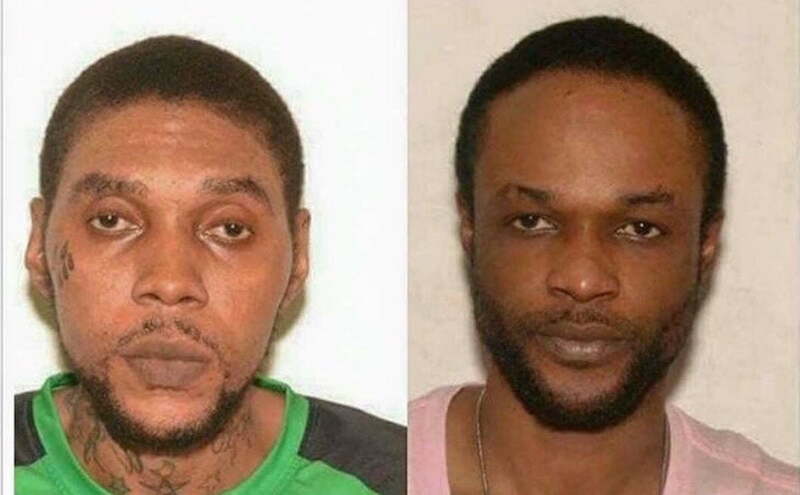 The case was presented before the Jamaican high court in July of last year, and since then the panel of three judges have been combing through the evidence. Attorney Bert Samuels, who represented Shawn Storm in the appeal, says the length of time is typical for an appeal case of this magnitude. Samuels also noted that a previous report from Fox5 NY might be reaching when the news outlet reported that a verdict is expected in a matter of weeks. Urban Islandz previously reported that some 6000 documents were presented to the courts by Vybz Kartel and his co-accused legal defense team. Samuels is now echoing the same sentiments, that the size of the case will mean a longer time for a verdict to be reached. Bert Samuels added that he would keep us posted when he learned of a date that the appeal verdict would be announced. Vybz Kartel, real name Adidja Palmer, Shawn “Storm” Campbell, Kahira Jones, and Andre St John were convicted for the murder of Clive “Lizard” Williams in 2014. The rial broke the record for the longest-running murder trial in Jamaica’s history, 17 weeks. The conviction stunned the entire dancehall fraternity and sparked outraged among Kartel’s fans. Defense attorney, Tom Tavares-Finson, pointed out a number of issues with the case including police tampering with some of the evidence and intimidating witnesses. There was also the controversial juror corruption case where one juror, Livingston Cain, is now facing jail time for allegedly attempting to bribe the forewoman with a $500,000 offer to return a not guilty verdict. The appeal court judges now have the task of combing through all the facts in the case. We’re told that it could be up to a year before a verdict is reached in the case.